Dollar Shave Club has carved out a nice market niche with its funny videos, low cost products, and strong brand recognition. The company has done quite well, building from zero to a multi-million dollar company. In one year, it has gone from advertising only via viral videos to an estimated $10 million brand advertising campaign on ESPN’s Rose Bowl. 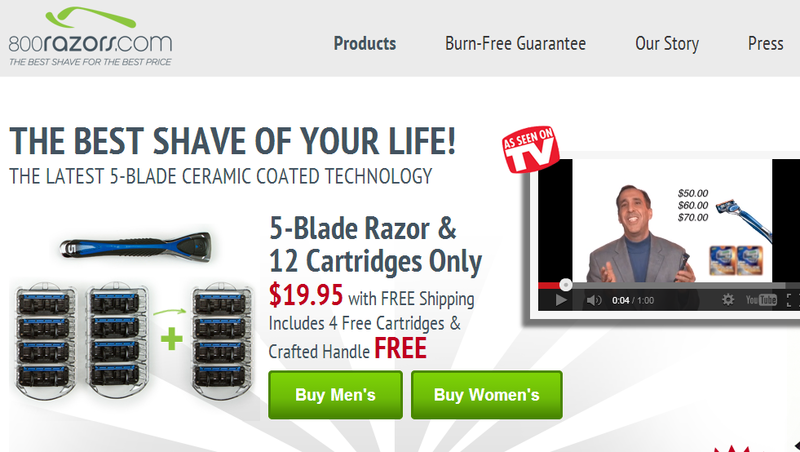 But Dollar Shave Club is no longer the only game in town online for razor sales. Which shave do you prefer? Compare the two companies and decide which approach and product line will win. Review 800razors products and Web site (www.800razors.com). Compare this with Dollar Shave Club (www.dollarshaveclub.com). What other products and companies are competitors? Place those on the positioning map. Divide students into teams and have each team develop a positioning map for this product.